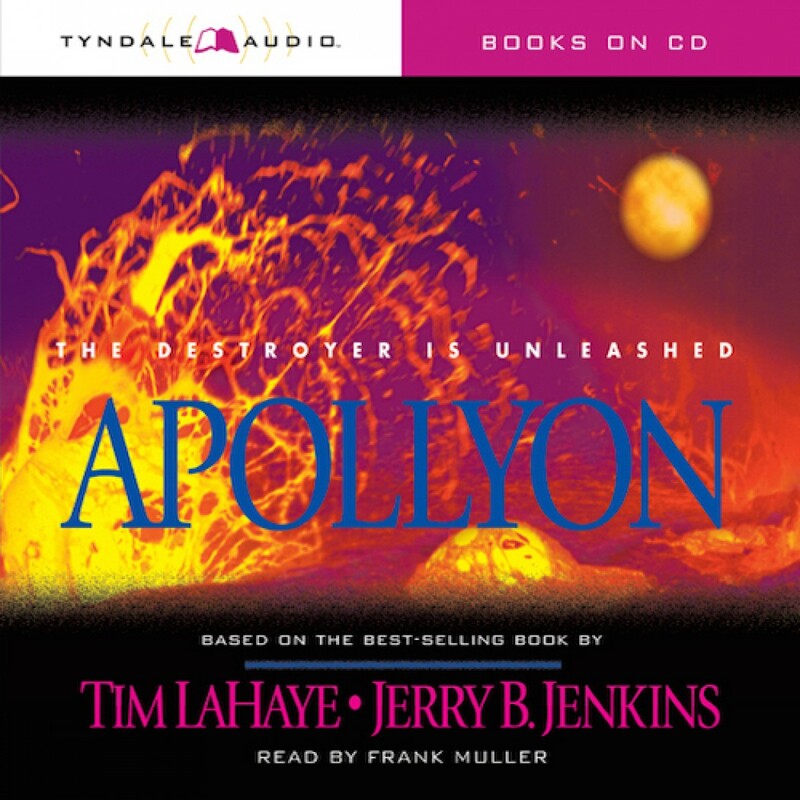 Apollyon by Jerry B. Jenkins & Tim LaHaye Audiobook Download - Christian audiobooks. Try us free. The Tribulation Force travels to Israel for the Meeting of Witnesses as further judgments are released upon the world. Satan falls from heaven and opens the bottomless pit, releasing Apollyon and his plague of locusts that torture the unsaved. Now available in trade softcover, Apollyon is a thriller that will be tough to put down.